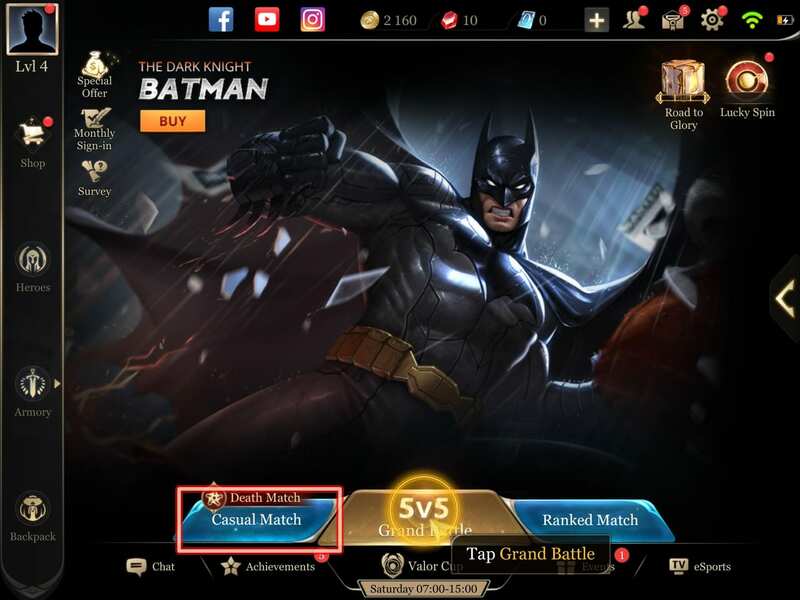 A brief overview of the three game modes in Arena of Valor as well as a summary of the differences each have from one another. Casual Match is the best place to play when not wanting to worry about the stresses of ranked play. This mode suits players new to the game and players who want to practice a new hero against human opponents. Every week a different selection of heroes is available to play for free. 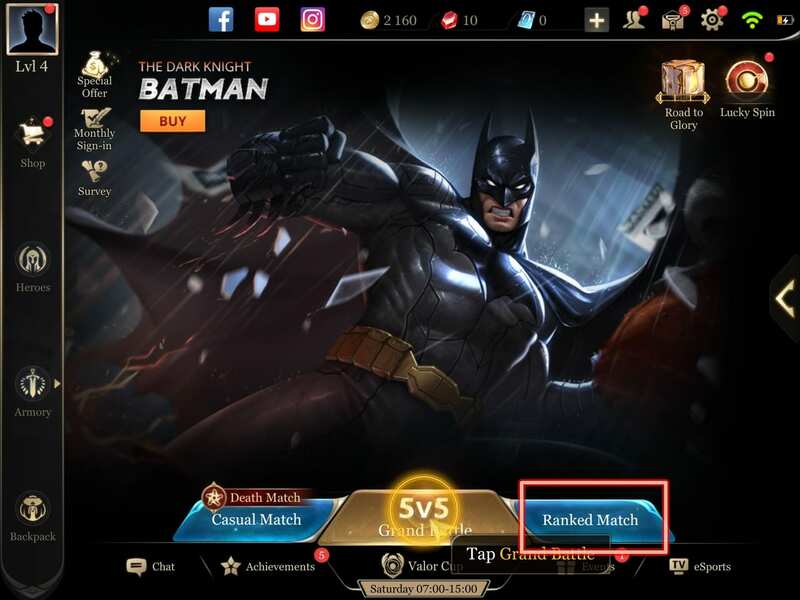 There are various game modes under Casual Match mode. These include Abyssal Clash, Valley Skirmish, Solo Battle, Hook Wars and Death Match. We go into detail about these game modes in our Game Modes Overview page. Players wanting more competitive play against other players of a similar skill level should choose Ranked Match. This play mode unlocks after collecting five heroes. Heroes can be obtained through the game’s store or through the Path to Glory. 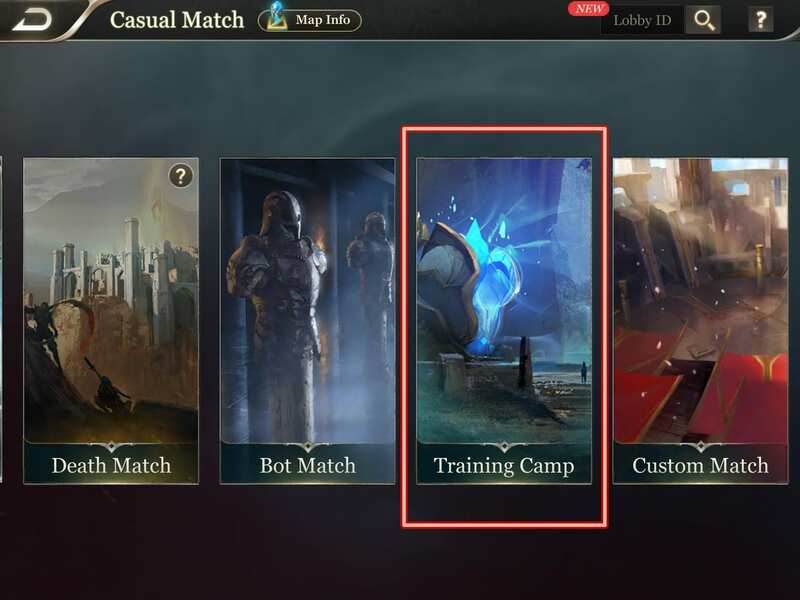 The Training Camp section lets you play against an AI opponent with any of the game’s heroes or replay the tutorial. It is the best place for players who want to test out the abilities of a new hero or review some of the mechanics of the game.